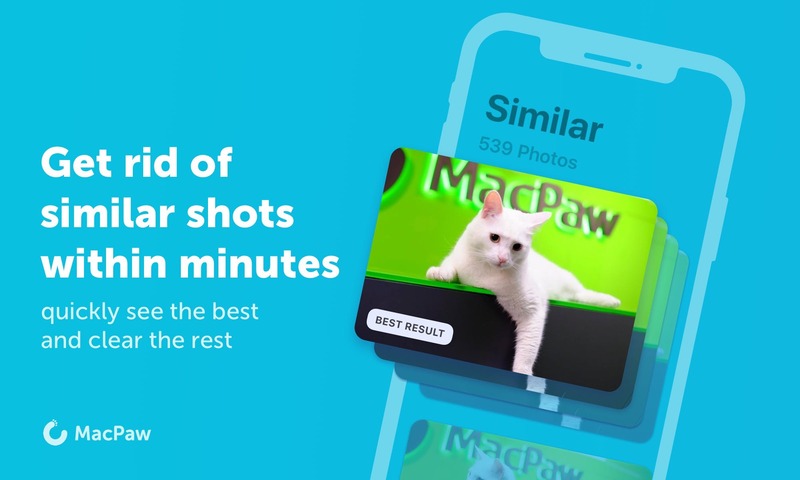 Today MacPaw released a new photo management app called Gemini Photos. A simple and clean app for iOS that allows you to remove junk photos like duplicates, similar and blurry photos from your library. It can even remove junk like screenshots and photos of books and other junk. You can check it out on Product Hunt, or download from the App Store now. A key note that they shared on Product hunt it that it does not just delete photos, you need to do this and it only gives recommendations. We know it can be scary to let an app mess with your photos, because you might lose memorable shots, but don’t worry: Gemini Photos only suggests you what to delete, the final choice is always yours. Enjoy!